Stanford Advanced Materials (SAM) provides the highest quality ultra-high purity germanium metal at a competitive price. 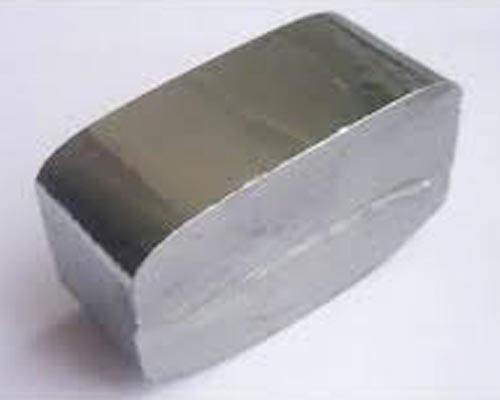 Germanium is available in lump, rod, ingot, and other shapes upon request. Other Germanium products: Germanium Powder, Germanium Crystal Sheet. 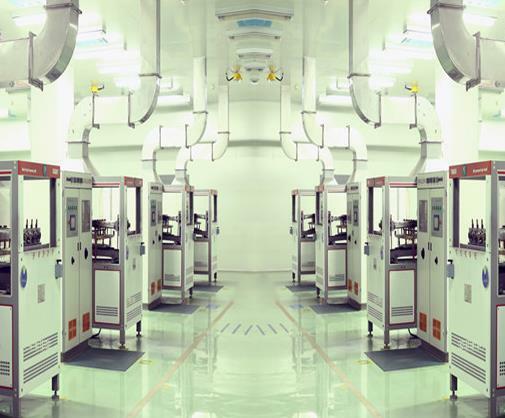 Using advanced automation equipment, to the company's production of high-purity germanium dioxide as raw materials, high-quality area melt germanium ingot production, with an annual output of up to 20 million tons. Our Ge metals are clearly tagged and labeled externally to ensure efficient identification and quality control. Great care is taken to avoid any damage which might be caused during storage or transportation.